Readers! Marshmallows! 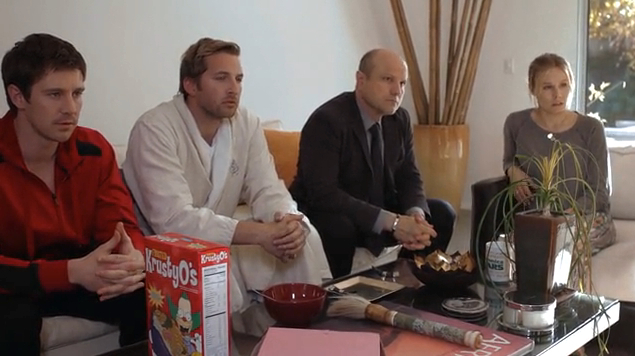 Lovers of good television! In case you don't know, the biggest film Kickstarter of all time is going down at the moment and is in its final stages. It's raised a whopping 5 Million Dollars and has broken a lot of records. If it gains another 10,000 backers before the end, it will also break the record for the most Kickstarter backers in history. What's it about? 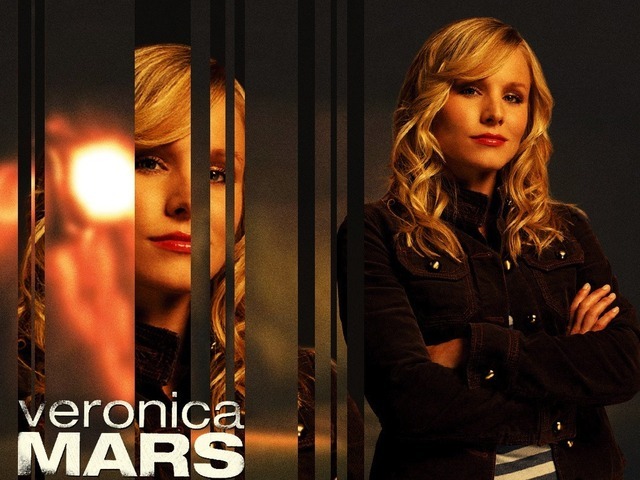 You guessed it, the long awaited and dreamed Veronica Mars movie. This show lasted three seasons and then was cancelled and neither its cast, creator or its fans can let it go. This is history in the making, we are finally proving that the Internet and fans can be a source of funding and support. Totally worth it for the Kickstarter video, but there are also some great backer rewards including t-shirts, stickers, DVDs, tickets to exclusive parties and voice mail messages recorded by the stars. I for one am excited and am thinking that soon I'll be doing a re-watch and review of this awesome series for you all. 49 Hours to go if you want to be part of something amazing. 16-Bit Lincoln Playing Cards on Kickstarter!